THE TANNING DIARIES. PALMER'S NATURAL BRONZE BODY LOTION. | Life Looks Perfect. THE TANNING DIARIES. 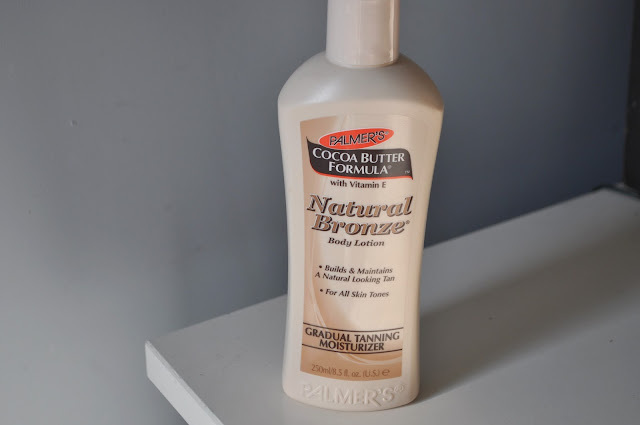 PALMER'S NATURAL BRONZE BODY LOTION. Summer here we come! One of our all time favourite fragrances is the delicious scent of Palmer's Cocoa Butter Formula (we wish you were edible). Both of us have been using Palmer's since we were teenagers and it has always been one of our staples for both winter and summer. But as we can finally say (with caution) is summer on it's way! We thought we would save you the trouble of looking tangoed and find you the best self tanning products out on the high street. If you are a regular reader of Life Looks Perfect, you will know the both of us have very different skin types, both in colour and texture. 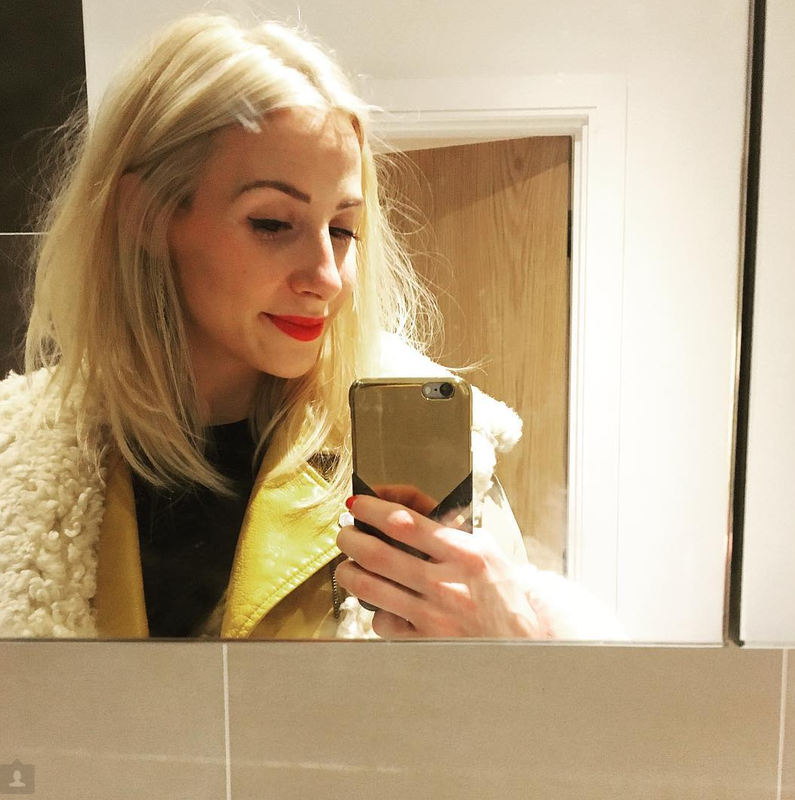 Jess has always been prone to dry skin but she's luckily that she has inherited our mother's akin which is a beautiful olive shade (and lasts all year!) Becki on the other hand gets called "the English Rose" aka white as a ghost, from our Dad's rather Ginger genes :o) suffering from combination/Oliy skin. With us both needing a little Pre-Summer glow we thought we would try and find a product that is suited for both of us! Believe us when we say it was a challenge! After way too many cans of burnt biscuit being sprayed all over the house and patchy tangoed legs, we managed to find a winner. If only we would have found our winner sooner before having to look like an Umpalumpa for weeks. 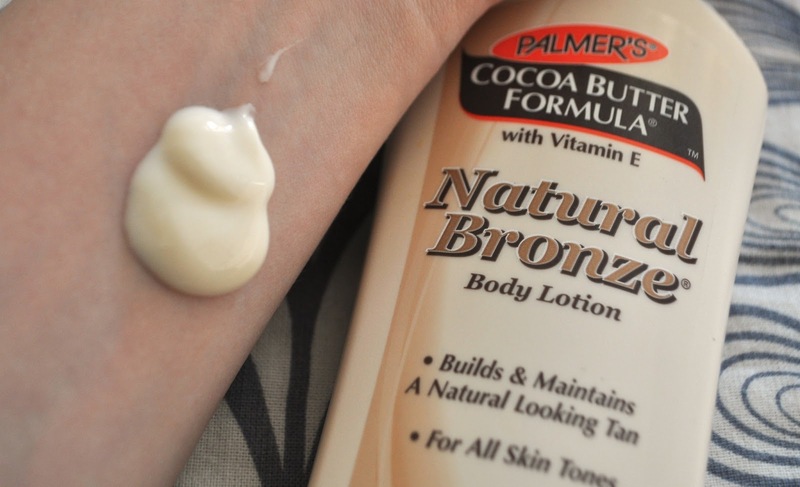 Meet Palmer's Natural Bronze Body Lotion. 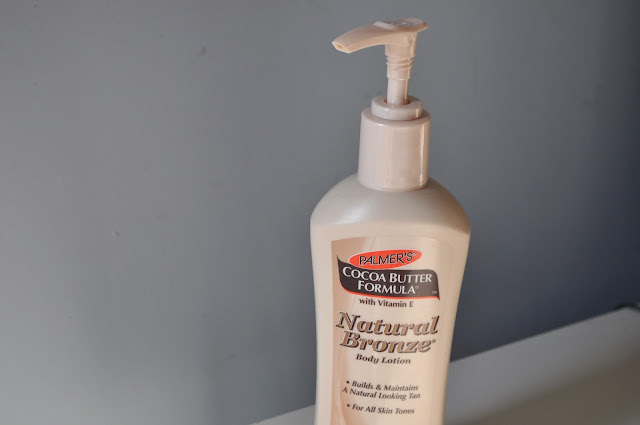 As mentioned in our intro, we have been buying Palmer's body lotions for years as the fragrance of their Cocoa Butter Formula has always drawn us in. Originally found by Jess in her early teens, the rich and softening formula of Palmer's Cocoa Butter range is a hard one to beat. Enriched with Vitamin E, this range is great for reducing scaring, stretch marks and imperfections on the skin. Hmm maybe this is why Jess kept it a little secret for so many years! When we heard through the blogging grape-vine that Palmer's had created a self tanning Body Lotion, we had to indulge and boy we're happy we did! This Gradual tanner body lotion, is unlike anything we have tried from the high street- it has an incredible scent - no burnt biscuit here, its softening, glides onto the skin, is super moisturising and it gives you an amazing natural glow - perfectioin. One of the most exciting things about the Natural Bronze Body Lotion is that it is suited for all skin types and shades. As mentioned we both have very different skin tones so a product that works on both of us is short of a miracle. Whether you have dark, medium or fair skin you can use this product as often as you need it and work out what is best for your skin and your needs. Becki: This product instantly gave me a natural Pre-Summer glow. I didn't have any problems with patchiness or any skin irritation as the product is so moisturising. Even on the first usage, someone at work noticed and asked if I had used a self-tanner. Although for many you might not want people to know you have been self tanning, you have to remember I may be the whitest lady ever, so seeing me with a slight glow is very noticeable. I have been using Palmer's Natural Bronze for about 3 weeks now using it ever 3/4 days like a moisturiser and my skin has never been softer. Jess: Palmers Palmers Palmers how we love you. Re-itterating what Becki has said above, it really is a great product, easy to apply, even coverage, gives you a natural sunkissed glow and the smell is amaze-balls! One word of advice as always when using any fake or gradual tanning product be sure to moisterize any sever dry areas first such as; knees, elbows and like myself specific parts of my face just to make sure that the tan doesn't stick / hold in those areas. This is mostly unlikely to happen with this product as 1. it is so amazing and 2. it is so nourishing on the skin that it not only tans but softens and smooth the skin as well. TAGS SKINCARE., THE TANNING DIARIES. Body lotion is great providing your skin with anti-oxidants daily through your Dr Bultmann Skincare, but for excellent results, Vitamins and minerals in your diet is essential for healthier skin.